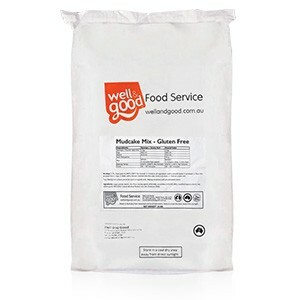 This mix produces fantastic gluten free mud cakes every time. With a moist and unique chocolate flavour profile. Simple, delicious, gluten free mud cake. You won't pick that it's gluten free.